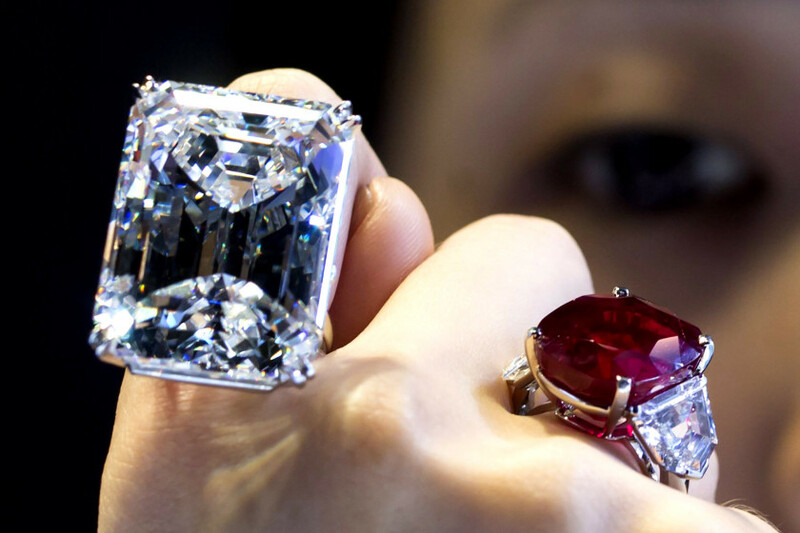 Sunrise Ruby Sold for a World Record Record of $30.3 Million & It Has Pigeon's Blood? They say diamonds are forever, but you can't deny the seductive nature of a Rubie. “In over 40 years, I cannot recall ever having seen another Burmese ruby of this exceptional size possessing such outstanding colour,” said David Bennett, the worldwide chairman of Sotheby’s international jewellery division.